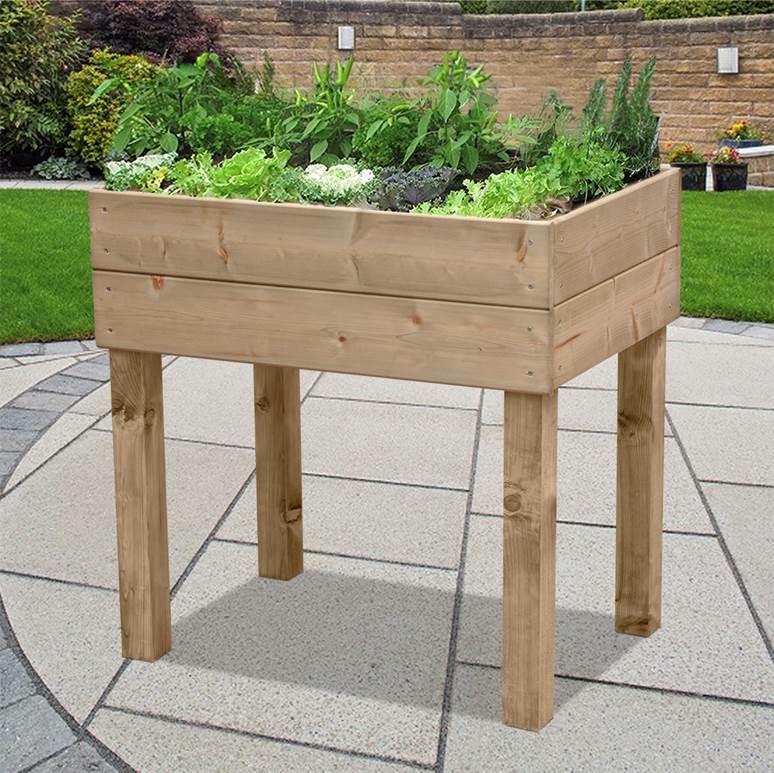 Ideal for urban/country gardens, patios, decking and verandas. Perfect for growing fruit, vegetables, herbs or decorative plants. Elevated position of 90cm allows easy access without the need for bending. Pressure-treated renewable Scandinavian Pine provides up to 20 years usage.